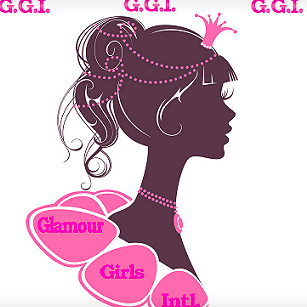 QUICK JUMP: Contestants Pageant Information How to compete in Glamour Girls International 2019? One decision, in one moment, can change everything. Glamour Girls International, believe we have a responsibility to teach our youth compassion, through volunteer work, leadership and speaking. In this Organization, we believe, what you accomplish during your year, before you get to nationals, shows us who you will be as an International Title Holder. Make the decision to accomplish more than you have ever dreamt possible. 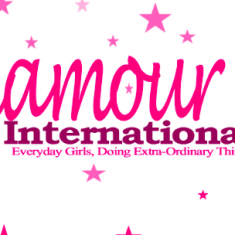 Glamour Girls do great work in their communities through volunteering, charitable giving and community outreach. Our Delegates based on past events like this have donated more than 200 volunteer hours each per yr.
Glamour Girls proudly supports nonprofit organizations that work to make a difference in communities and provide assistance to eligible nonprofits. 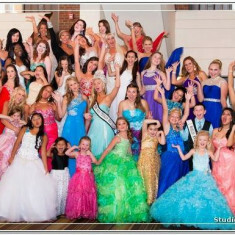 How to compete in World's Miss Tourism Pageants?